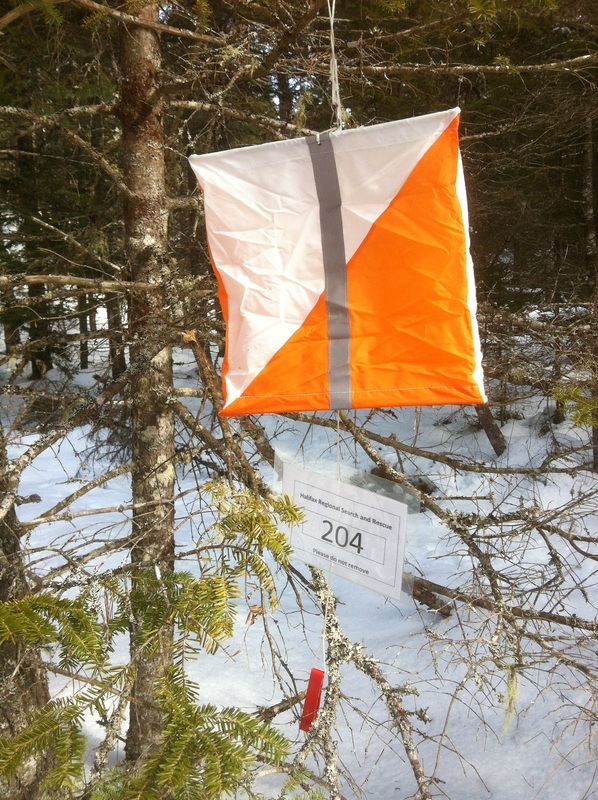 Each checkpoint (marker, control) is indicated by an orange triangular flag-sign (similar to the orange and white triangular flag-sign used by orienteering organizations) hung from a post or tree. With each control is a specially coded pin punch that you use to stamp the appropriate box on a distinctive punch card carried with you to prove your visit. Each team gets only one punch card; losing it will mean we will not be able to measure your score at the end of the challenge. The control flags will usually be as visible as we can make them. They will not be intentionally concealed, but also normally not in view of trails or roads (to prevent theft). In addition to the terrain map, a clue sheet for the markers will be furnished, providing more detailed information about their location. A number of points will be of a technical nature, requiring a steady bearing and accurate pacing. The value of each checkpoint will be indicated on the clue sheet. The main map is a 1:25,000 scale topographic map with UTM grid and unadjusted for magnetic north. If shelters or fixed facilities exist they will be marked on the map also. The main map will be distributed when you register on the day of your event. 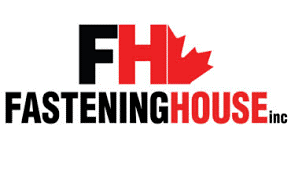 To learn more about the basics of orienteering and the terminology being used, visit the Orienteering Association of Nova Scotia website. Click on the ‘About’ tab and select “What is Orienteering?” for more details. How about the weather – and bugs? The weather outside of Halifax, Nova Scotia, is quite unpredictable and can vary widely during a 24-hour period. Temperature fluctuations of 20+ degrees C are common, as are hailstorms, sleet, and freezing rain. Clothing for all conditions should be included in your gear, basically because we cannot predict whether it will be hot and sunny, wet and cold, or even blizzard conditions. All are possible. Visitors from outside the region should be aware that there are no poisonous snakes or insects in Nova Scotia. Moose, black bears and coyotes may occasionally be found in the region where the race is being held, but only rarely, and all tend to avoid humans if they hear them coming (make lots of noise).